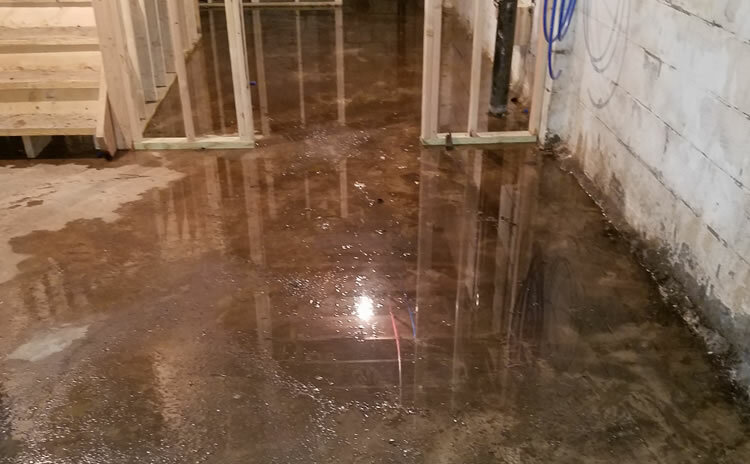 Below are some of the most common "Warning Signs" that will give you an indication that it's time to take action to address that dreaded Basement Repair. This one is a "No-Brainer"
Water intrusion is a huge "Red Flag". 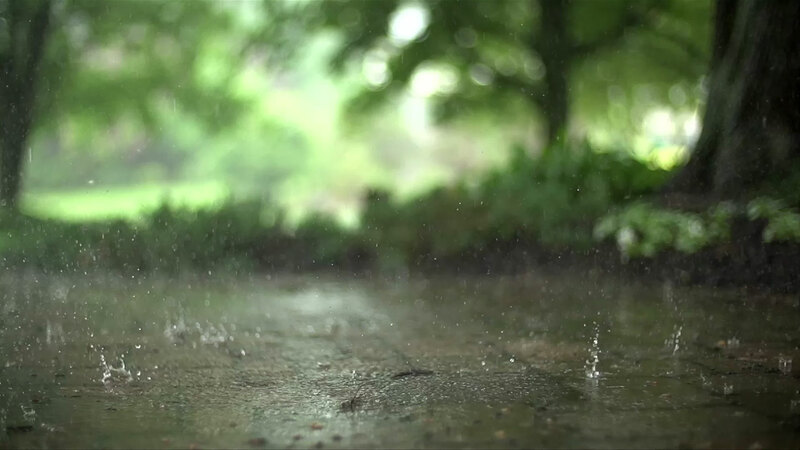 Water should never get into the home, especially if the footer drains are working properly however, there are other contributing factors to consider. 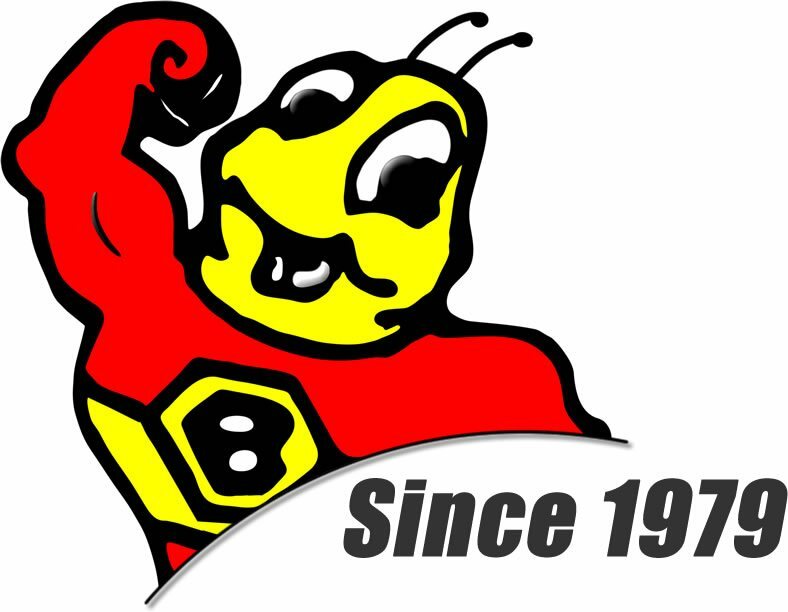 If water did not enter from a window or floor drain and you know that your downspouts and gutters are working properly, it's time to give us a call or use our "Free Estimate Form" below. This is an issue with most of the basements that have a water problem. 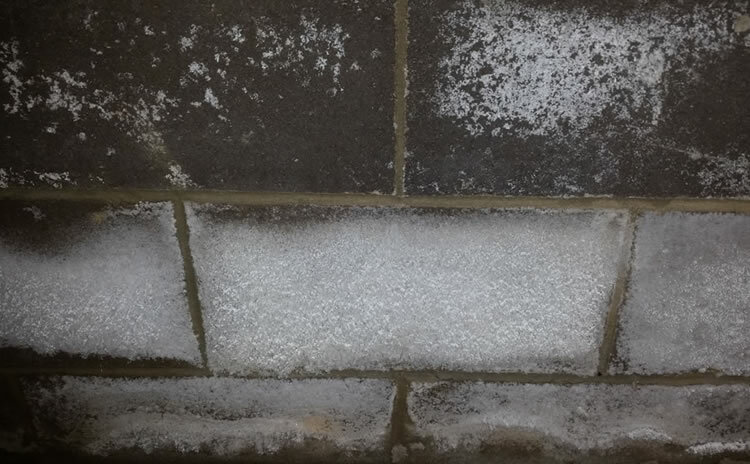 Efflorescence is a crystalline deposit on surfaces of masonry, stucco or concrete. It is whitish in appearance, and is sometimes referred to as "whiskers". Efflorescence has been a problem for many years, and is a topic of much controversy. 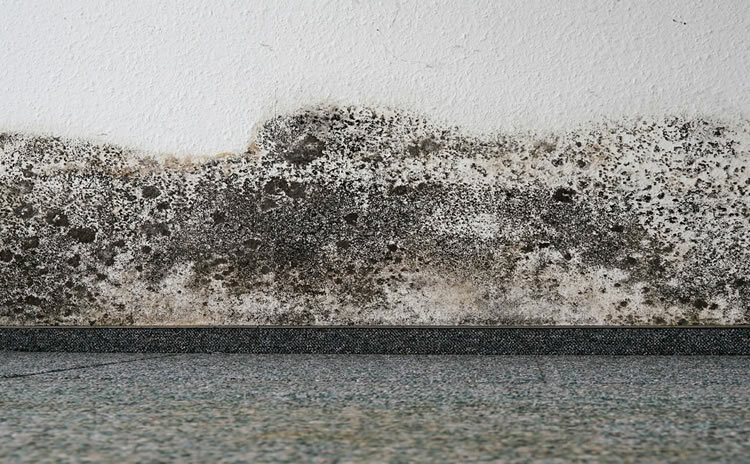 Can be caused by both water intrusion and atmospheric humidity. 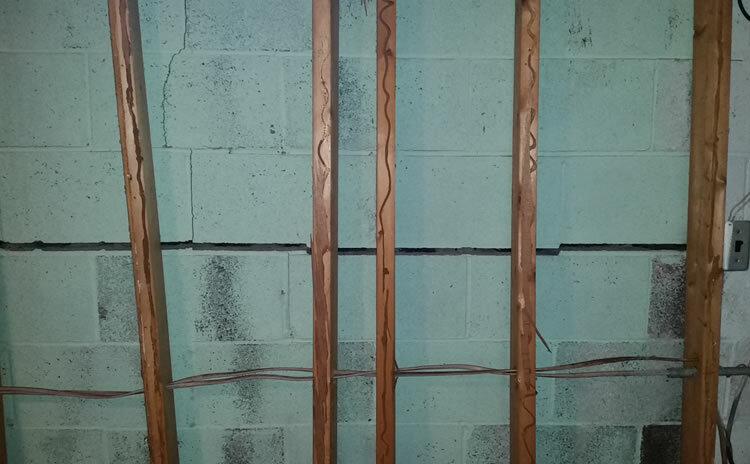 Structural cracking should be taken very seriously as it could lead to the most costly of repairs if left untreated.